Lucknow… a famed destination in India needs no introduction when it comes to travel extravaganza. It is one of the best places to visit and witness grand mausoleums, age-old buildings adorned in British architecture, superb gardens and outsized monuments. 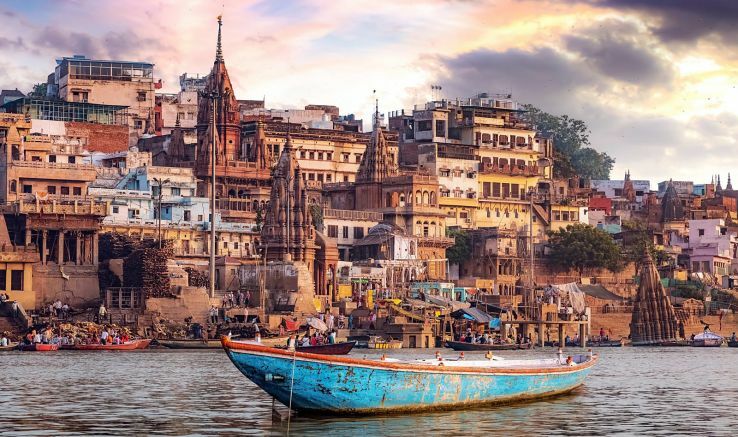 However, there are myriad fascinating places around that make for perfect weekend getaways from Varanasi. Kushinagar is mainly an ancient town having great religious value. It’s one of the four main pilgrimage centers for Buddhists, the others being Lumbini Nepal, Bodhgaya and Sarnath. Kushinagar is where Buddha took his last breath. There are also numerous temples that you can visit to understand Buddhism as a religion. 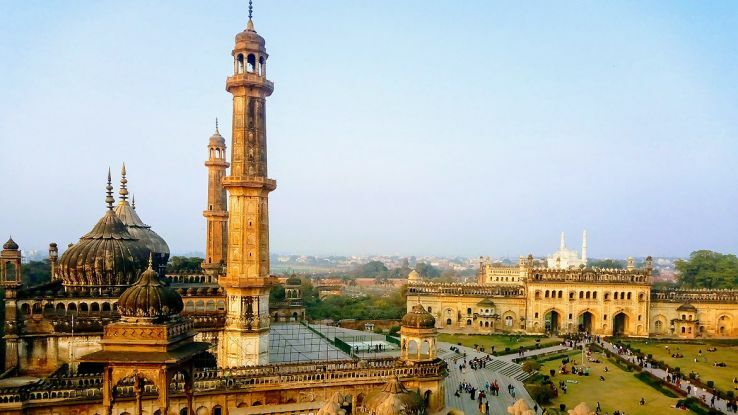 Lucknow has a rich cultural such as beautful monuments, exquisite mosques and intriguing remains of British-era buildings—there are several places to visit in Lucknow that symbolize the city's rich history and culture. Rajgir is a only town where the air that surrounds its beautiful sceneries carries hints of spirituality and vibrant hues of history with links with both Buddhism and Jainism. This place has mainly set in a green valley and surrounded by rocky hills, Rajgir is a spiritual town with natural serenity amongst the dense forests, mysterious caves, and springs. This is a modest pilgrim center, all wrapped in a wisp of spirituality, Nalanda continues to be an equally enriching location in the present. It also offers vibrant substance of spirituality, history, culture, architecture, and tourism. Time: October to March is the best time to visit Nalanda. 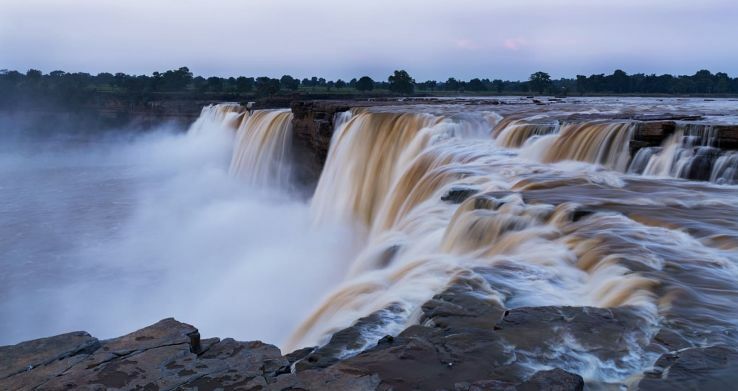 Chitrakoot is a small town situated in the north Vindhyan range. Legends have stated that this place was the place where Lord Rama, his wife Sita and his brother Lakshmana stayed for eleven and half of their fourteen years of exile. Panna is a beautiful town situated in the state of Madhya Pradesh and holds a lot of historical significance. As per a former Gond settlement, Panna is a small city in the heart of the country, which boasts of being the only city with diamond reserves. Time: November to May is the best time to visit Panna. Time to visit: February, October, November, and December. Time to visit: Between November and February.